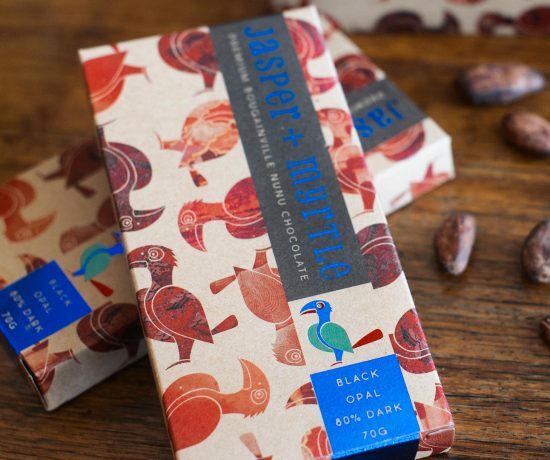 Jasper and Myrtle Chocolates are available in shops and markets throughout Canberra, and further afield. 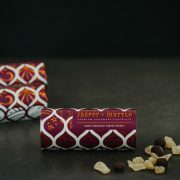 Pop into your local store to pick up a treat for yourself or a gift for a loved one. 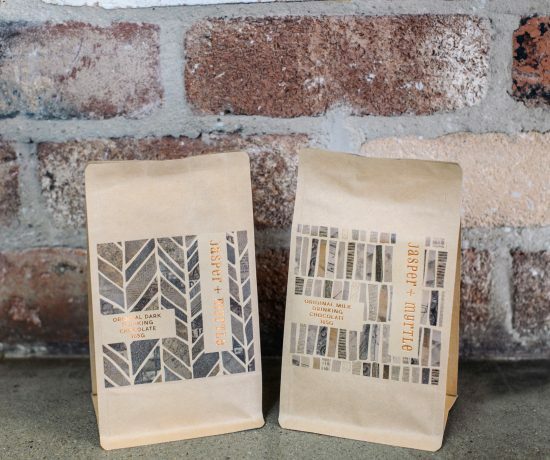 Jasper and Myrtle can also be found at Canberra markets on a regular basis at the Capital Region Farmers’ Market at EPIC on Saturdays and Handmade Canberra, held quarterly at EPIC. 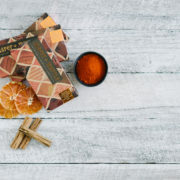 If you are not close to one of our stockists or markets, please visit our online shop, where you will find all of our products, which can be packed and sent to you by Express Post to anywhere in Australia.